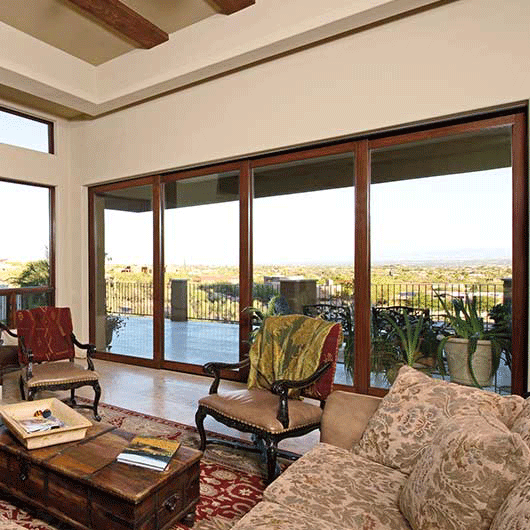 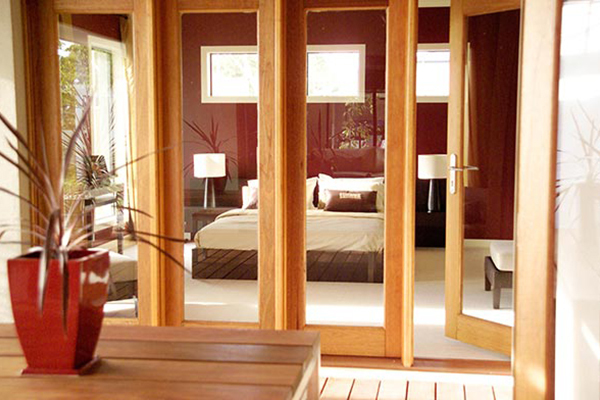 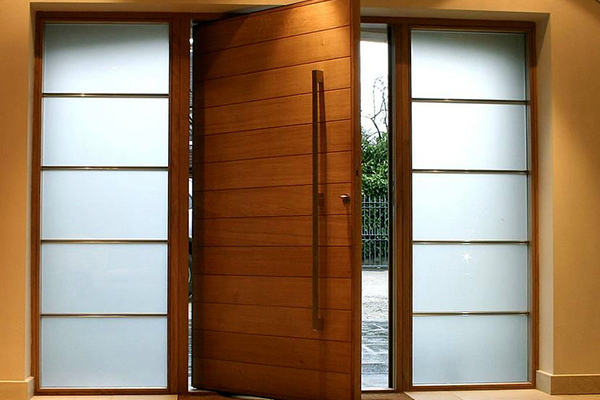 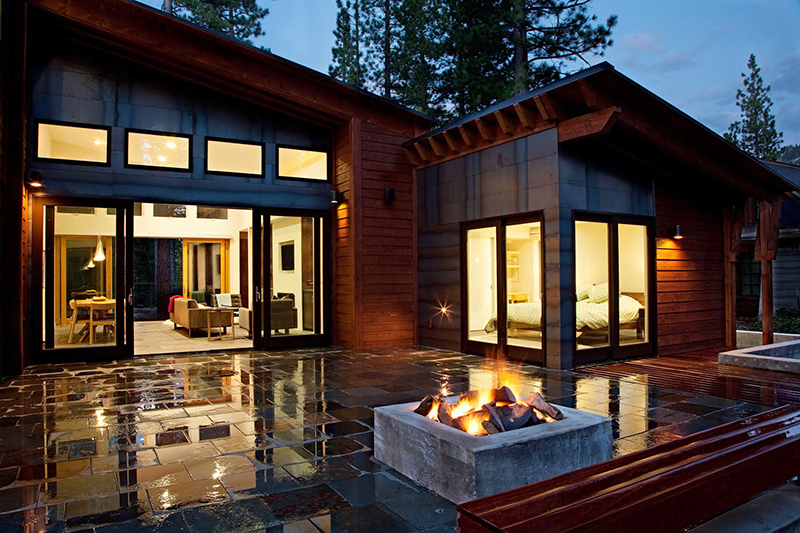 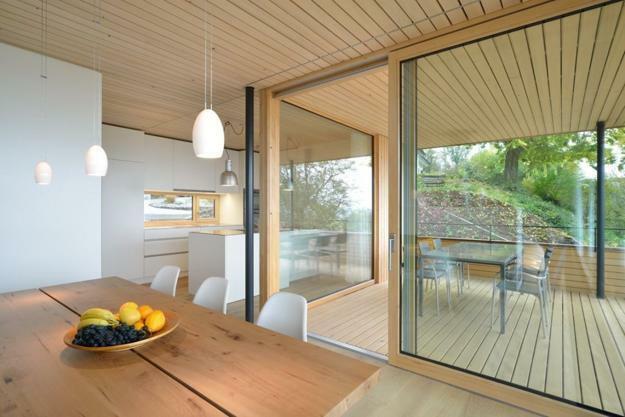 Sliding Doors are one of the most popular door systems. 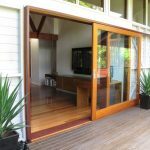 Sliding Doors function with the aid of special framing design that allows the doors to travel within a track affixed to the frame. 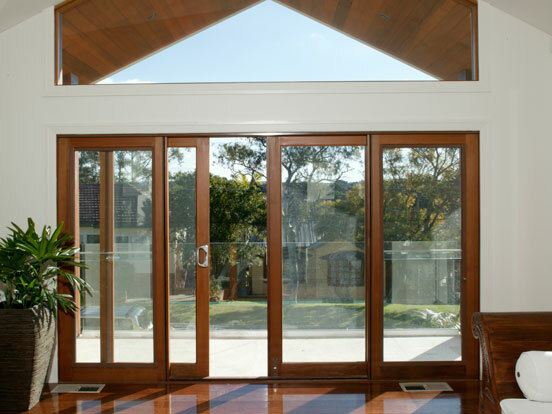 In the case of an External Sliding Door, the door will slide open to stack on top of a fixed panel to the side. 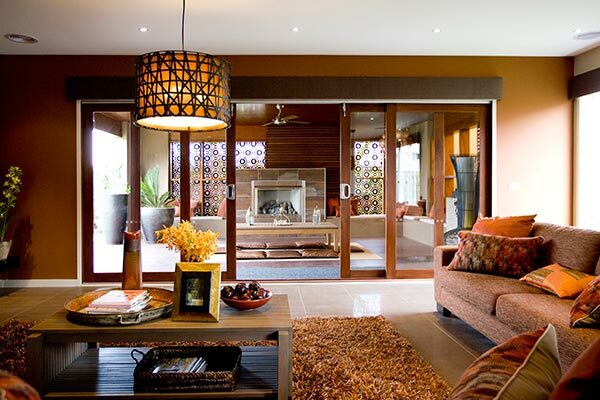 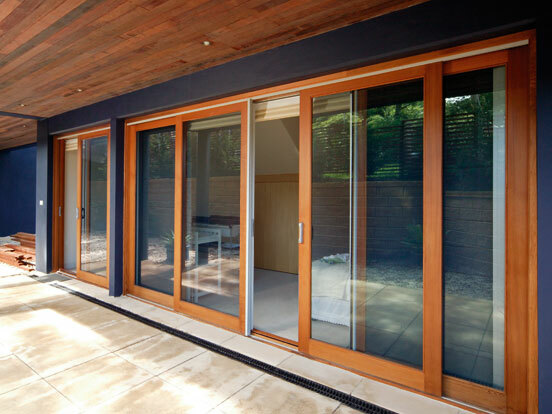 Sliding Doors can be internal or external. 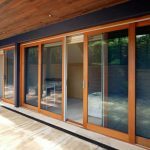 In external sliding door cases, the purpose of the door is to provide a level of protection from the elements and noise. 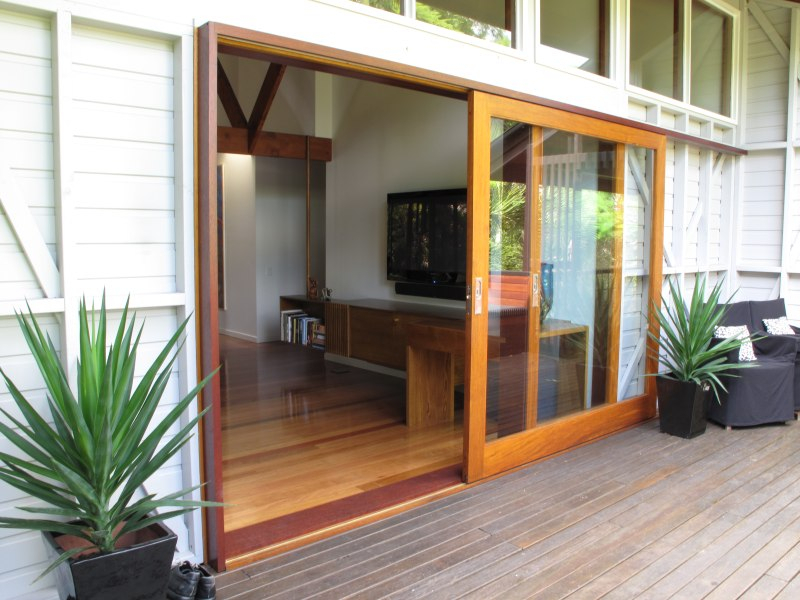 Internal sliding doors typically travel (open and close) in a channel or cavity. 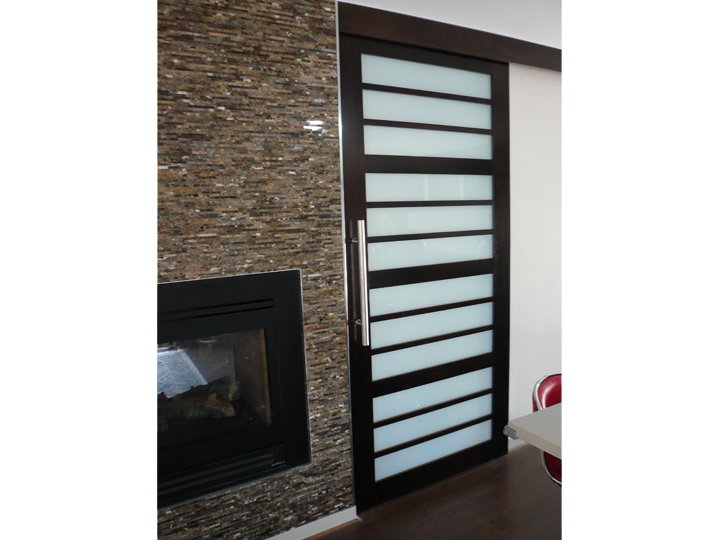 The cavity can be inside a wall (internal cavity) or on the face of the wall (face mounted). 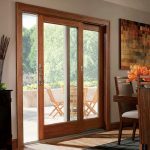 This means that the overall width of the door opening s no bigger than a conventional door as it does not require to slide over the wall space. 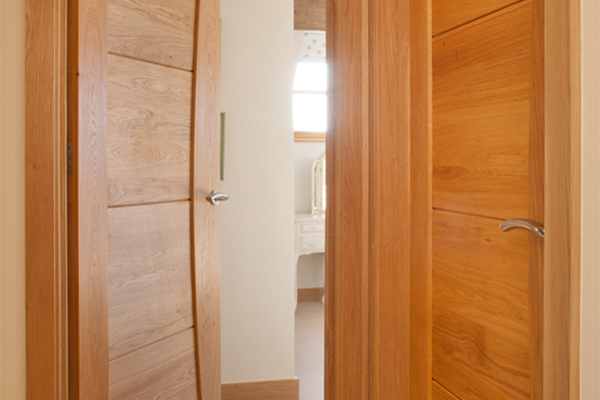 Cavity doors can be “flush fitting”, where the door slides with full width into the cavity unit. 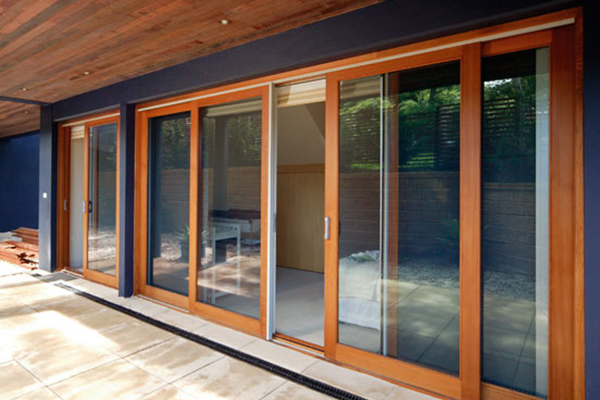 Sliding Doors are a great option for almost any application and are perfect for spaces where the area space is limited and does not provide adequate ‘door swinging’ room. 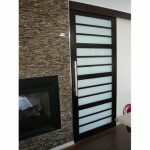 Sliding doors, while commonly seen in indoor to outdoor entries, are frequently used as entry doors to small confined spaces like laundries, toilets..etc, especially, when a cavity sliding door option is available. 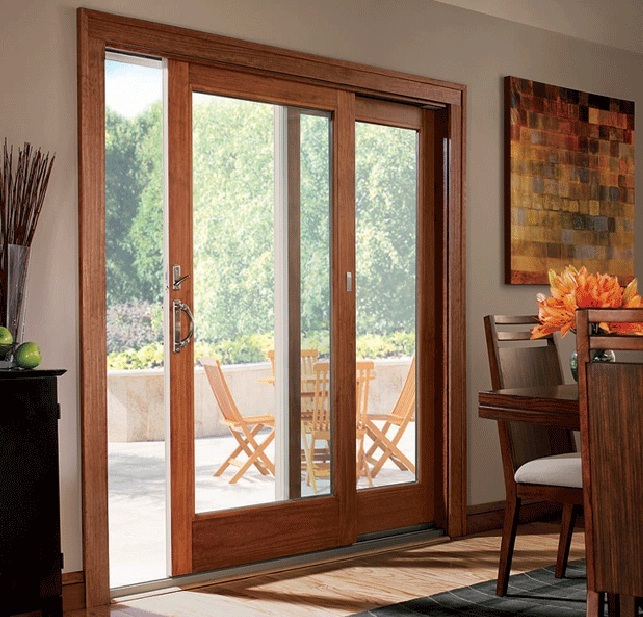 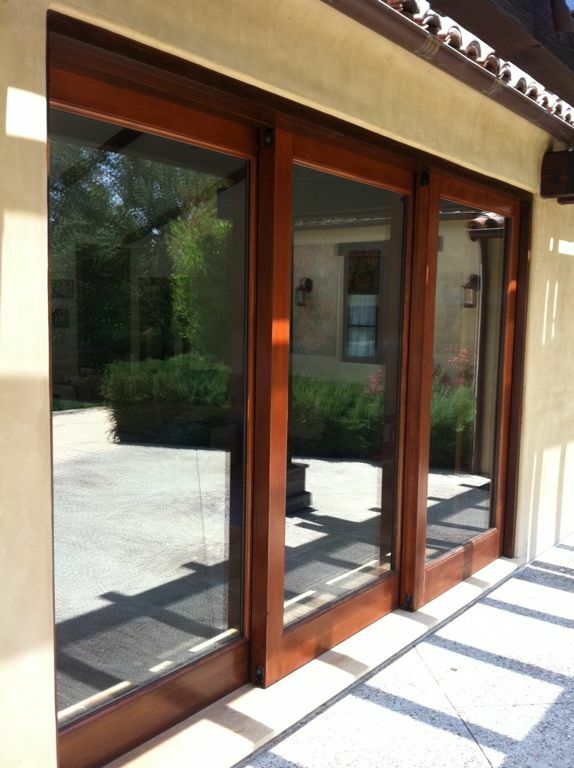 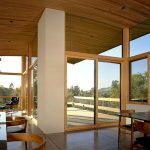 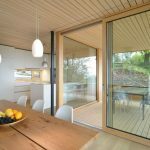 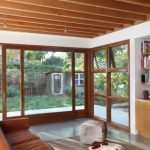 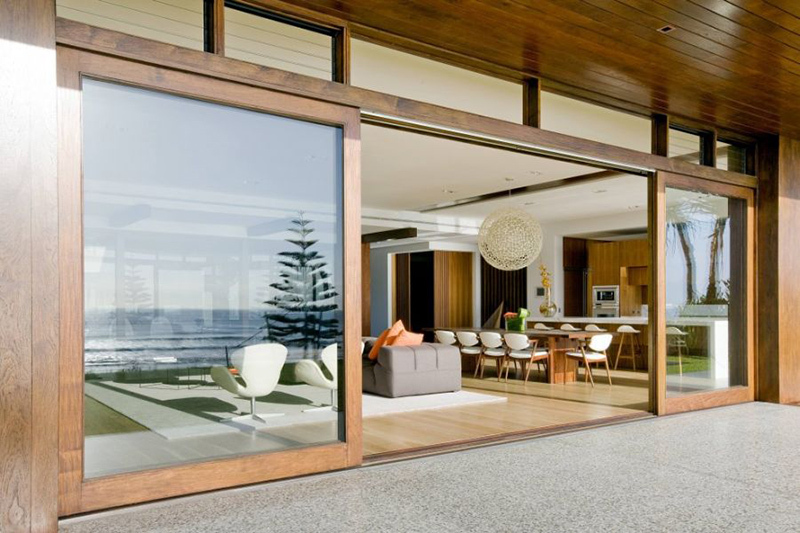 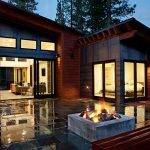 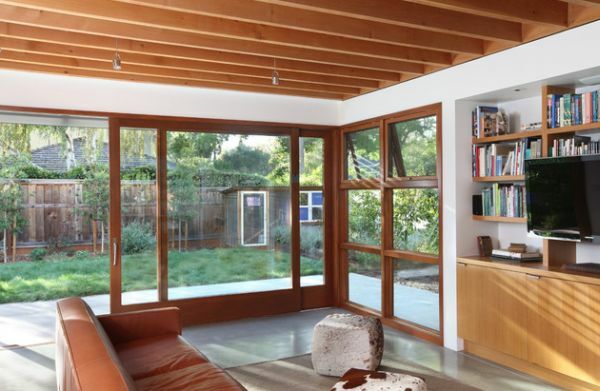 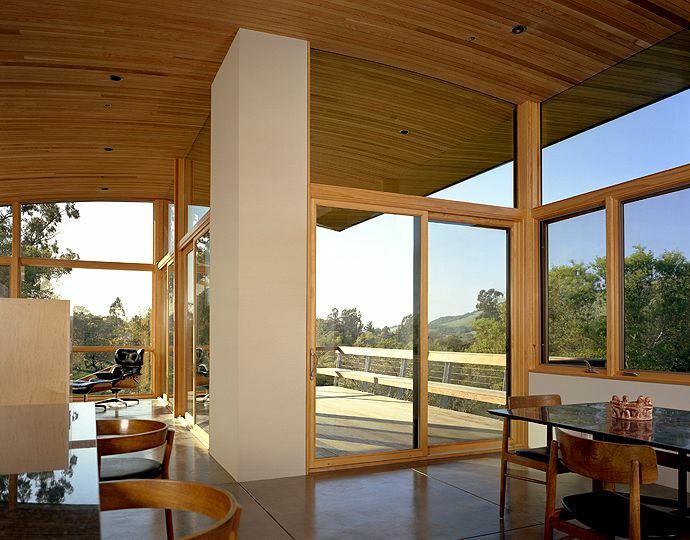 Sliding doors are not commonly used as main entry doors, however, they are widely used between indoor and outdoor areas as they provide for the ability to be glazed with larger glass panels providing better view and light flow. 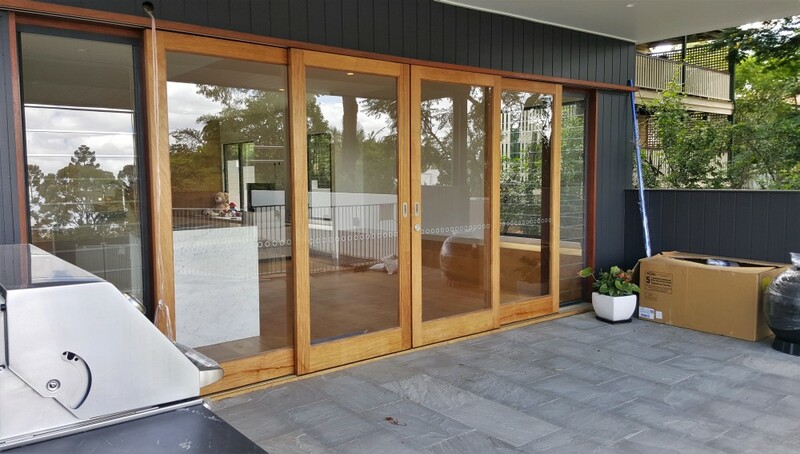 Sliding Doors can be made and installed to open in one direction or can be made with a multi door purpose where two doors slide in opposite directions with a stop anchor spot in the centre of the opening where the sliding doors meet in a closing position. 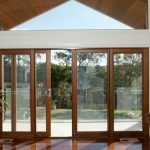 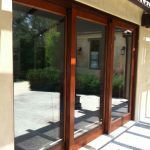 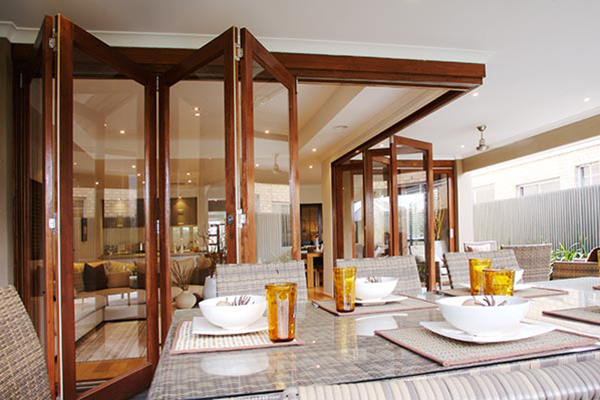 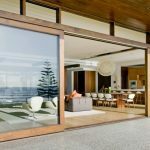 We make solid timber sliding doors that are reliable and durable with superior quality glazing and glass panel materials. 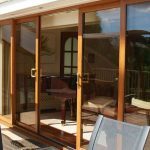 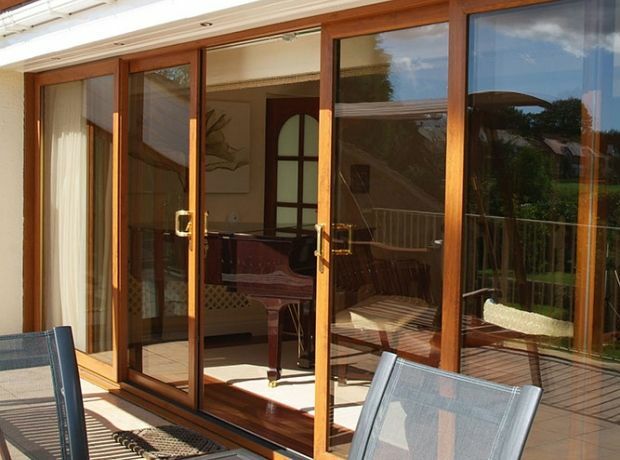 Sliding Doors can be finished in a wide range of staining and finishing options providing the style and design you aim to achieve. 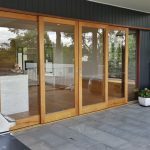 We offer a wide range of styles and options on sliding doors and can provide with the best and most practical sliding door solution fit for your purpose and style and layout of your home or business premises.